Fill out the form and a Janco Security Specialist will contact you at the phone number provided about our professional services and offers. Janco Security, Inc. has the experience of making your family feel more safe & secure when home & away. Smoke Detectors, Heat Detectors & Carbon Monoxide detectors. 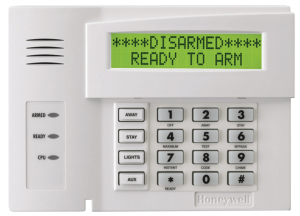 The systems installed can have Doors & window contacts, motion detectors, glass detectors and other devices added to help detect unwanted entry to your home or business. Camera systems for your home & or business can have the option to be viewed from any internet connected device: Cell Phone, Tablet, PC or Mac. 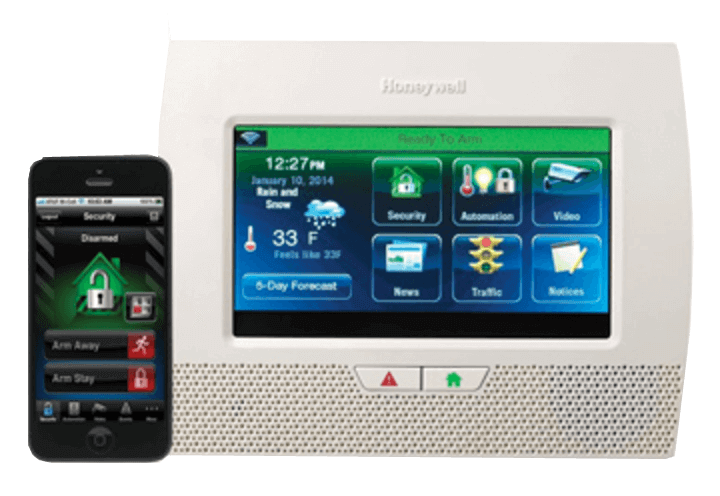 A monitored alarm system installed in your home or business will give you peace of mind, whether you are home or away. devices can be added to you security system. Set up an appointment and we’ll help assess all your security needs. Get a FREE security estimate on the phone or in your home or business from our staff of professional security experts. Congratulations, you’re now in a Janco Security-protected home & or business!